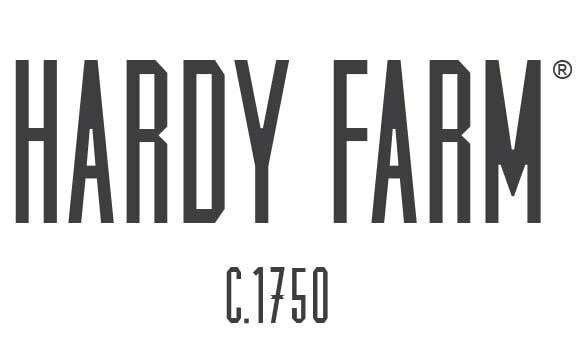 Hardy Farm Featured Vendor: Fire & Co.
Over the years, we’ve developed wonderful working relationships with a number of excellent vendors and have added them to our preferred vendor list along the way as they’ve continued to do a great job for our couples. When asked “Who is your most popular caterer?” the answer is nearly always Fire & Co. Over the past several years Ryan and Richard have catered almost 25% of the events we’ve hosted at Hardy Farm with their incredibly cool vintage vehicles, and have invariably always met and typically exceeded our couples’ expectations. 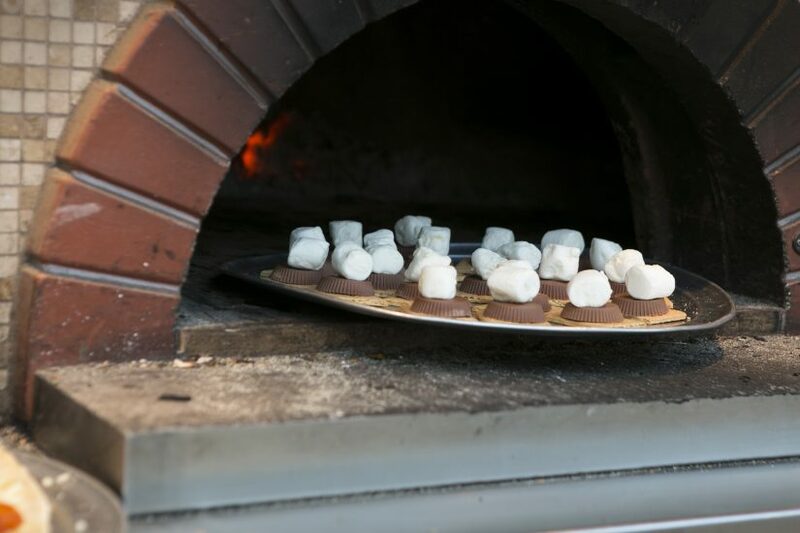 Fire & Co. has become a popular alternative for traditional catering for events at Hardy Farm. We were introduced in 2014and they’ve always done a great job for our couples, never disappointing. 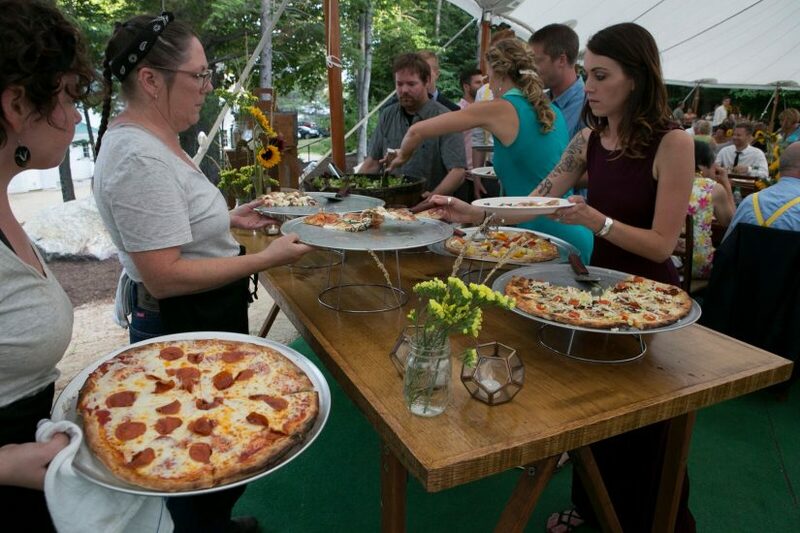 They’ve also done special events for us including supporting our vendor showcases and catering Portland Symphony Orchestra fundraisers at Hardy Farm. 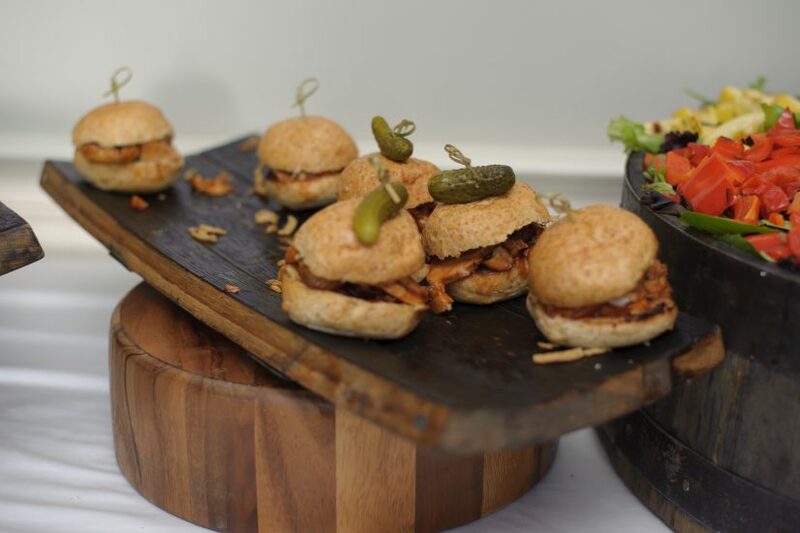 Ryan and his team not only provide first class food and service, but also an element of fun that other traditional caterers simply can’t. 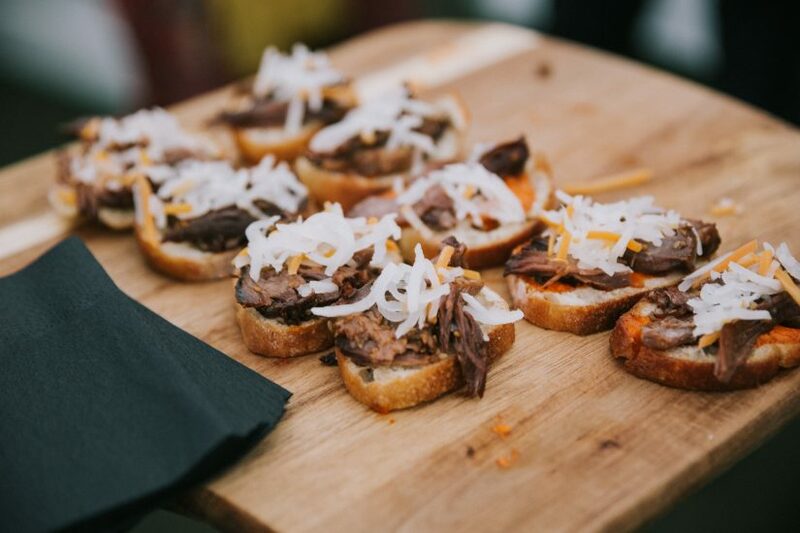 They’ve been on our list since they catered their first event at Hardy Farm, and we’ll continue to recommend them for events as a creative and fun alternative to traditional food and beverage service. 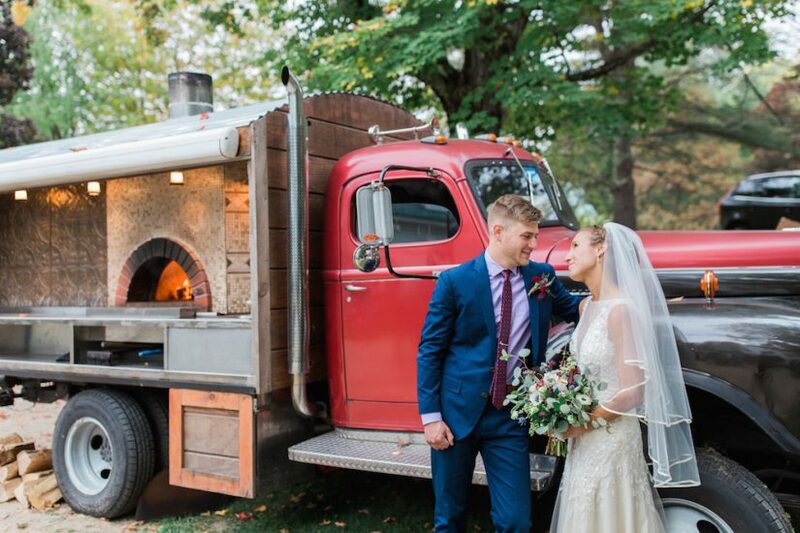 We look forward to another upcoming wedding season and sharing Hardy Farm and Fire & Co. with a number of our couples! 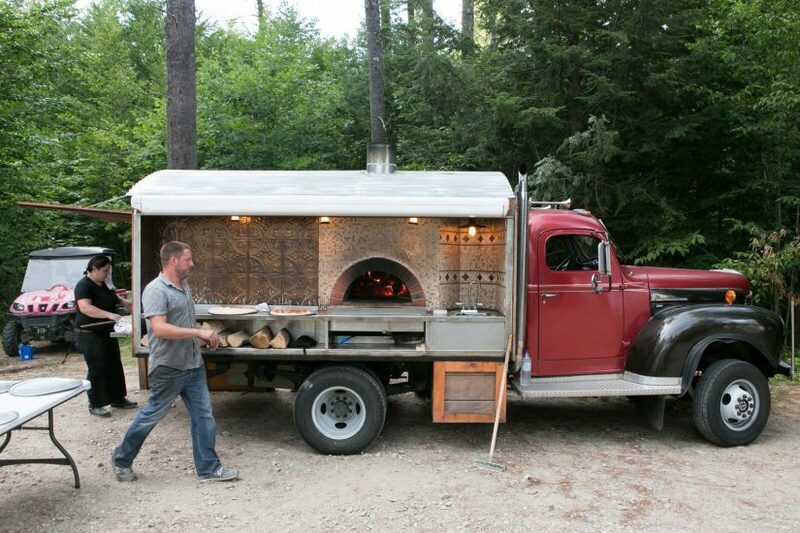 From their Wood Fired Lobster Bake to their Wood Fired Comfort Food spread. In fact, we’re getting hungry just writing this and reviewing the photos… Bon Appetite!